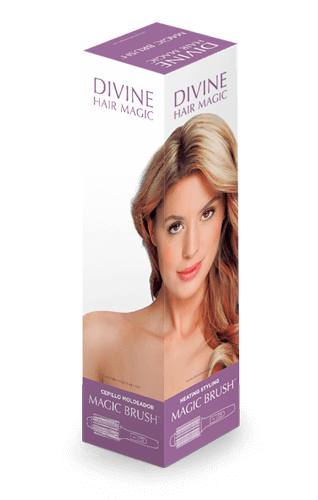 Magic Brush ™ is your greatest ally for creating natural waves and shiny, enviable locks! 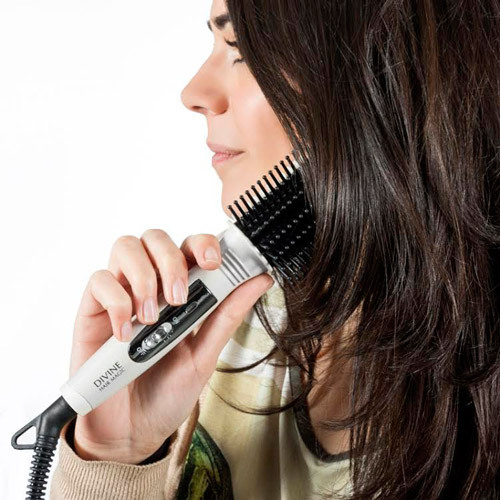 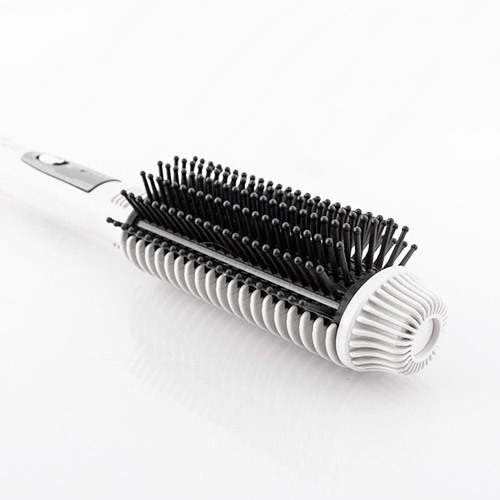 With this dual-temperature heated styling brush, you can shape your tresses and create soft curls in one easy action. 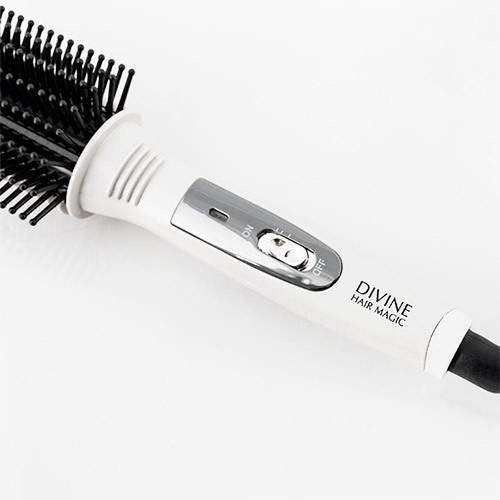 Ideal for a change of look without damaging hair.